A rebound in the stock markets, which came as a Fed official raised second thoughts about ending QE3 later this month, easily spilled over into the energy complex. As a result, WTI crude managed to recover $2.02 to $83.08 per barrel, discarding the larger than expected build in oil inventories shown in the US Department of Energy's weekly stockpiles report. The gold market took a breather yesterday after advancing for two weeks in a row as investors started to reassess the chances of extending QE into November and beyond. The metal dropped by $2.9 to $1,239 but demand for safe haven assets has clearly been revived lately. WTI crude slumped to a two year low yesterday, losing $1.22 to $81.10 per barrel, largely on the back of the ongoing supply glut. In particular, shale oil in the US was mentioned as an important factor in boosting stockpiles. In addition, OPEC members have chosen to cut their prices rather than reduce their production levels. With troubles now reaching the US in the form of weaker retail sales, it seems that gold might be in a win-win situation as investors on either side of the Atlantic look to hedge off some of the risk. With a weaker dollar also helping to buoy the market, gold pushed $8.1 higher to $1,241. Crude oil extended its slump yesterday, driven by an imbalance in supply and demand, coupled with renewed strength for the US dollar. WTI lost a further $2.71 to $82.28 per barrel after the Paris based International Energy Agency reduced its estimates for next year's oil consumption by 250,000 barrels per day. After a rally from below $1,190 to almost $1,240, gold traders got a bit nervous and decided to take some profits off the table yesterday, with a rise in the dollar also weighing. 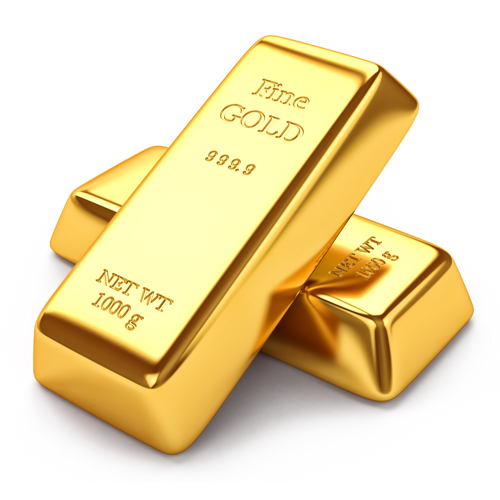 As a result, the precious metal retraced by $4.7 to $1,232.3. Following steps taken by Iran, now OPEC's second biggest producer, Iraq has announced that it will sell its crude to Asia at a hefty discount. So, amid plentiful supplies, slumping demand and deliberate discounting, US crude defied a weaker dollar to drop $0.54 to $84.97 per barrel. We have seen a sharp rise in gold prices during the last few sessions as the world seems to be facing the possibility of increased turbulence in the near future. The spreading of Ebola outside Africa, recession in Europe and ongoing geopolitical turmoil in the Middle East and Ukraine, have finally sent CFD investors into the safety of gold in greater numbers. As a result, the precious metal gained $12.5 yesterday, closing at $1,236.8.